If you’re looking to meet people in Cleveland and find some new friends, then this article is for you. The key to making new friends is to go to the right place at the right time. You want to be where other people also expect to meet new friends. If we can convince you to try at least one place, then this has been a success! Welcome to the birthplace of Superman, Cleveland, Ohio! If you have recently moved to the city you will find it a fantastic place to live. With a long and illustrious history of over 220 years, the city has been a technological hub. 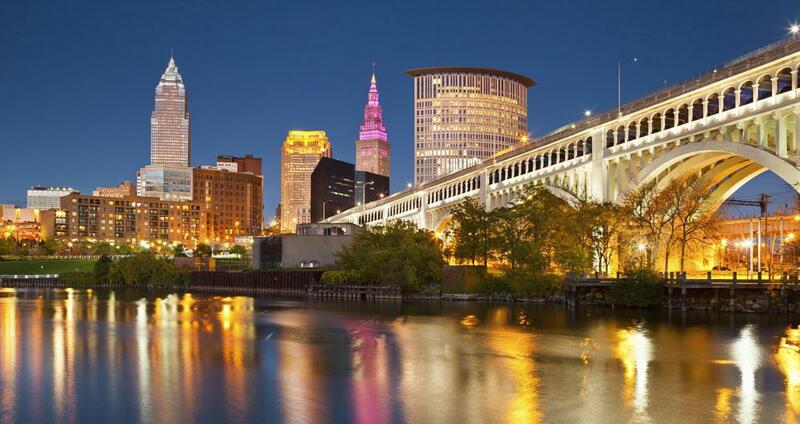 With wonderful friendly folks, world-class attractions and plenty of social and cultural events, you will lead a very active and enjoyable social life in Cleveland. If you are looking to make new friends in town the place to begin is with the many meetup groups in Cleveland. These cater to a variety of interests and you can find those compatible with your interests and hook up with any group or even multiple groups. Since you will be in the company of like-minded people connecting will be easy with the possibility of gaining lifelong friendships. 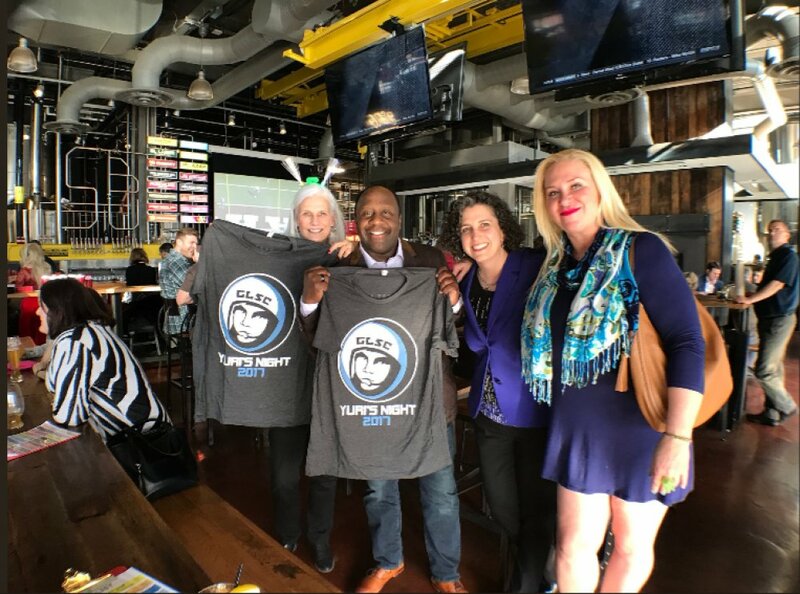 If you are new in Cleveland and wondering how to make new friends, the New Clevelanders Welcome Club is the perfect place to join. 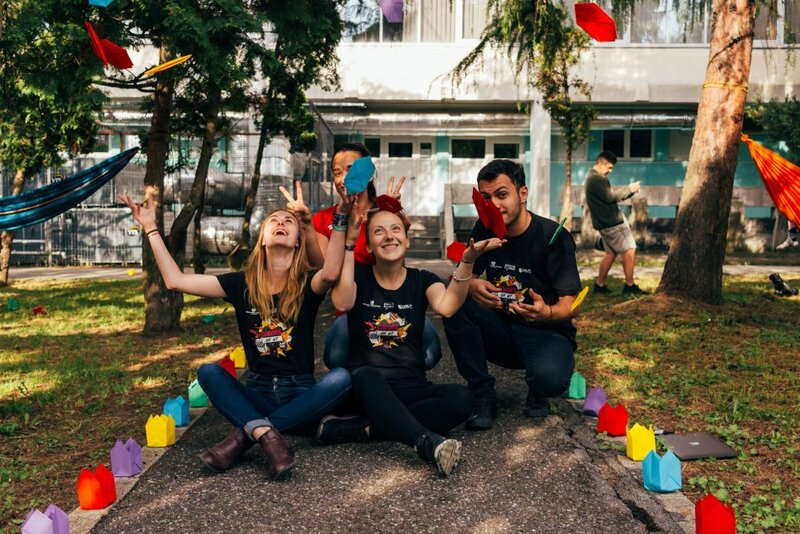 You will get to meet others new in town as well and there are loads of activities and events organized to help newcomers get oriented to their city and its locals. Since you will be in the company of others also new to town, connecting with them will be easy and it offers you a platform to make plenty of new friends. From excursions to book meets the Welcome Club offers a range of activities, perfect for someone who has only recently moved to Cleveland. Those who enjoy the thrills of adventure sport will find Cleveland offers plenty of options to indulge in adventure sports and activities. 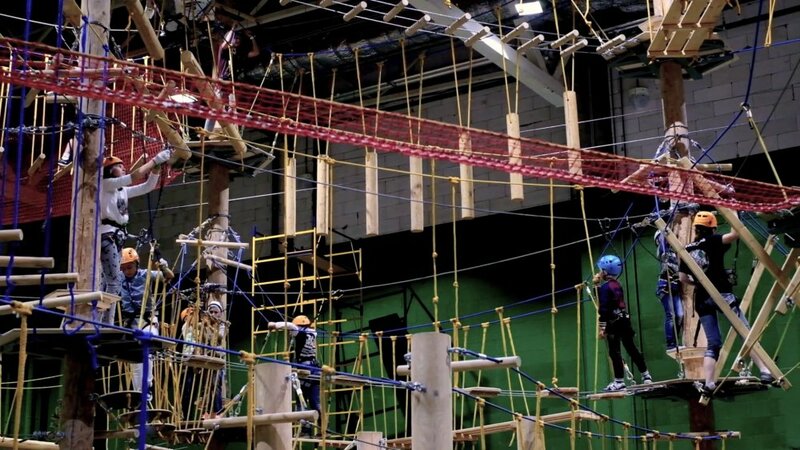 One such venue is Play: CLE, the biggest indoor adventure park in the country. Join the club and you will have a range of activities to be a part of from climbing walls to Parkour. Since these are mostly group activities you will meet other fellow adventurers with a shared passion, so making friends will be easy. Even if you are new to some of the activities, there are professional trainers to train and guide you at every step. If you’ve never tried the sport of fly-fishing or angling Cleveland offers you some of the best locations to fish. 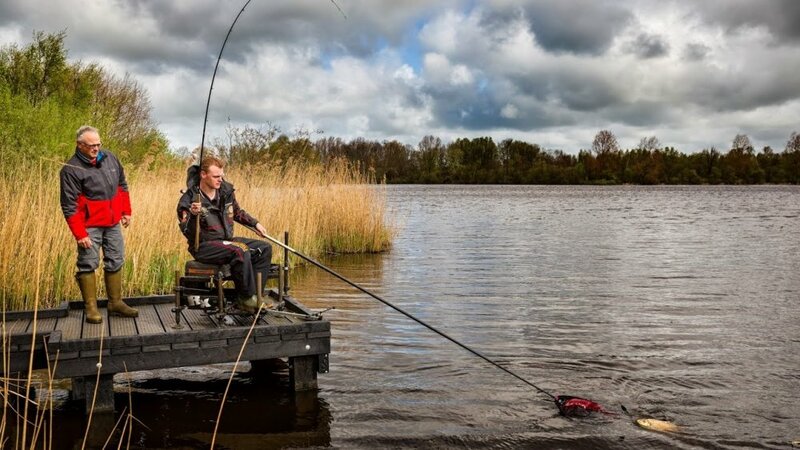 Fishing is a highly relaxing sport, almost meditative in nature. It’s a wonderful way to relax on the weekends or on holidays. Join any of the angling clubs in town and you will enjoy the company of other members with a common passion for fishing. You get to make new friends, visit and explore the best fishing spots in the area and have a whole lot of fun too! When you are part of a group activity it becomes easy to bond and make friends with other group members. For those who enjoy creative pursuits, there is a range of workshops and classes to join. If you are someone who loves flowers and would like to learn a new and creative art form, floristry classes or workshops would be a great way to engage your creative talents. 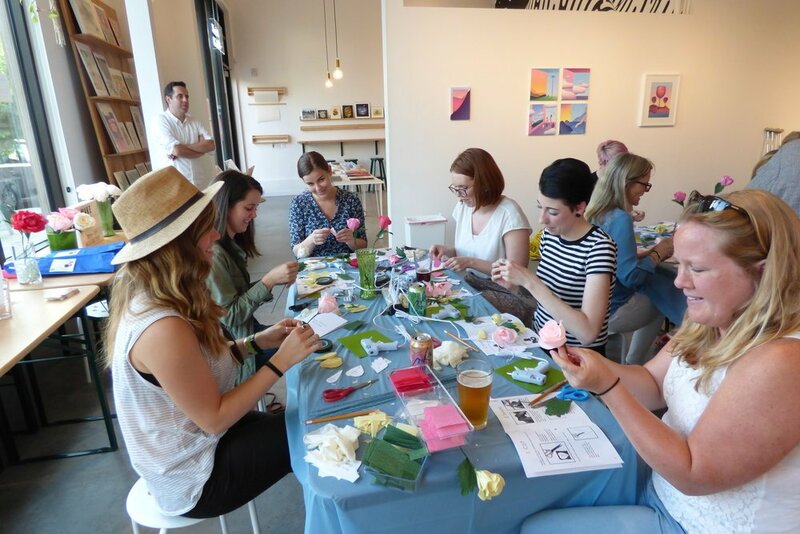 With DIY classes in a fun atmosphere, you will learn the techniques of floristry and how to match and pair different varieties of flowers. The classes and pure fun while being informative at the same time. Do you enjoy dabbling in something new and exciting? If you already are into wines as a dilettante or even a seasoned wine aficionado, joining a wine club is one of the best ways to make new friends in town. 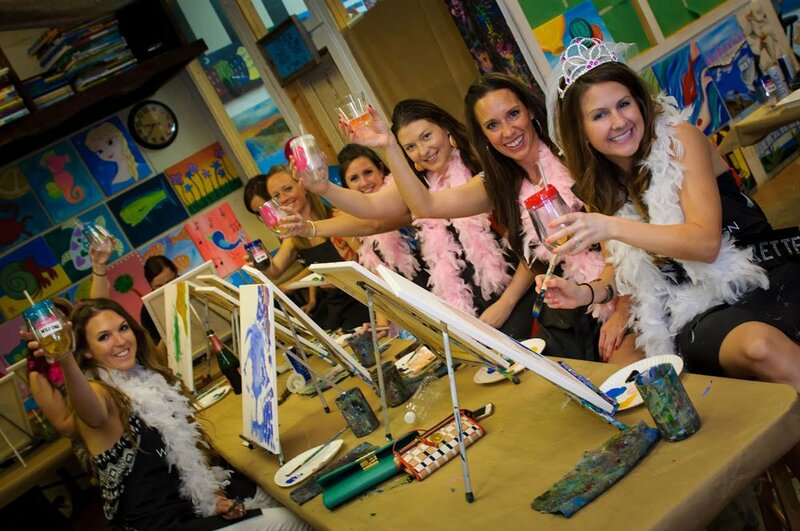 Wine and Design offer you such a platform to unwind and have plenty of fun. Even if wine tasting and pairing is a novel concept for you, there are classes for beginners. You can learn the art of pairing wines and combining it with other creative activities. You will have a chance to socialize with other wine lovers and learn something new and exciting too! If you have time to spare over the weekends and will like to serve your neighborhood or community, signing up as a volunteer is a wonderful way to have fun and meet new folks. The Great Lakes Science Centre is one such organization where you could offer your services as a volunteer. You need not be a scientist to do so! Inspire and get inspired by the marvels of Science and enjoy the company of other volunteers at the centre. Your social skills determine the quality of your social life. If you want to have more and better friends, without disrupting your busy schedule, then the next step is to invest in improving your social skills. The best way to do that is to read the Get The Friends You Want eBook. In it, you’ll learn how to overcome social hesitation, make interesting conversation with new people, improve the critical social skills, build new friendships, and evolve them into meaningful friendships.